Squalane is our skin’s natural moisture molecule which forms part of the skin’s hydro-lipid layer. Even though it can be naturally occurring in our own bodies, but its production rate can reduce significantly as a sign of aging. HOW CAN WE OBTAIN SQUALANE FOR REPLENISHMENT? Conventiionally, Squalane was commonly extracted from shark livers which has a devastating environmental impact. However, olive derived Squalane has became a more popular option as it&apos;s more environmentally sustainable without compromising quality of this precious ingredients. Squalane a lifesaver to quench the thirst of our aging skin (as dermatologists believe that aging starts during our 20s). Even though Squalane is technically an oil, as its structure is of something so close to our skin layer, it can be absorbed quickly without any greasy feeling. - Replenishes antioxidants, softens and soothes skin. - Increases water retention capacity of skin. - Relieves sensitive skin & eczema, prevents dryness. - Improves skin tone & texture. - Prevents and heals UV damage & formation of dark spots. - Promotes cell growth and repairs damaged skin. - Repairs and reduce the appearance of wrinkles & fine lines. - Repairs and reduce uneven skin pigmentation, scars and age spots. Squalane has been clinically proven to be non-irritating. Also, it helps to promote repair of skin problems as well as acting as a barrier to protect the external layer of skin at the same time. 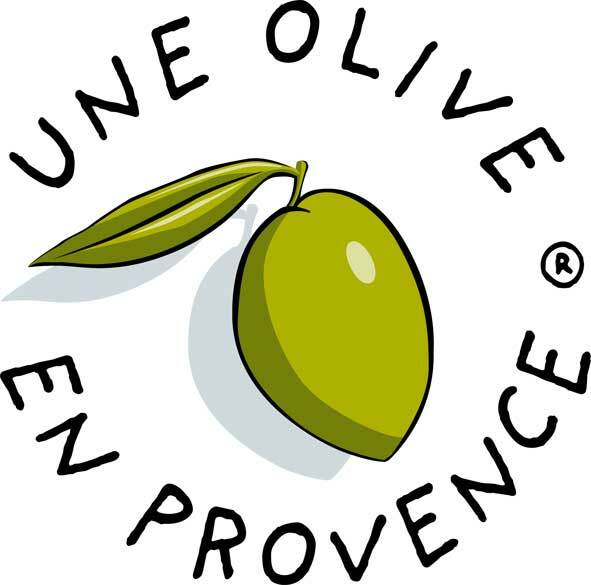 All Une Olive en Provence products contain only vegetal Squalane exclusively extracted from our homegrown olive trees in Mas des Barres, Provence, France. Mas des Barres is a reputable olive grove which has been producing award winning Extra Virgin Olive Oil since almost 300 years ago. 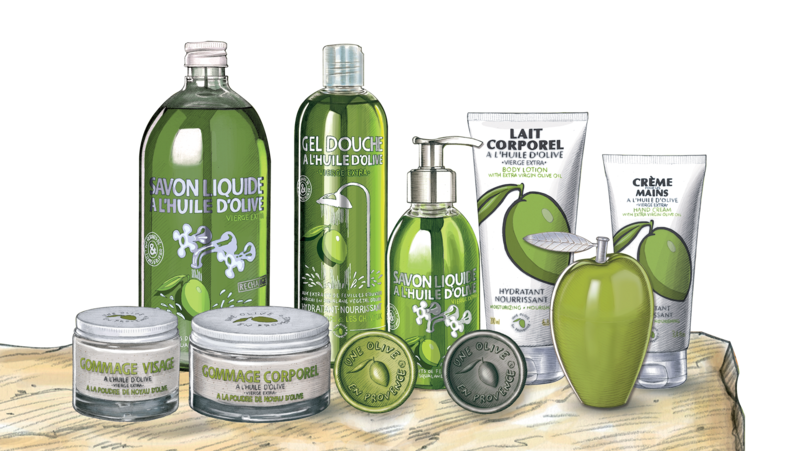 Click here for ranges of Olive Squalane enriched products that include body care, skin care & hair care.